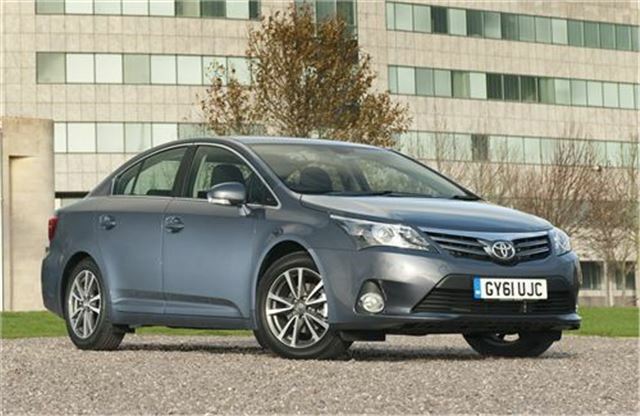 UK Car Discount has limited numbers of the new Toyota Avensis D-4D T-Spirit in both Tourer and Saloon body styles. Various colours are available with reductions of more than £5500. All cars are UK dealer supplied, and prices include delivery to your home address, metallic paintm VAT, 12 months VED and the first registration feed. See below for full spec. Call 0161 9463500 to secure one of these vehicles or configure your vehicle on the UK Car Discount website. A £500 deposit secures your vehicle, with the balance due once you have taken delivery.Finance quotations are available. All makes and models are available with great savings. Only genuineUKdealer supplied vehicles with full manufacturer warranty are offered.